Take note the voucher has no bar code and initially had trouble entering as the ticket counter person has difficulty verifying the authenticity; the only means is the voucher issuer and logo. He later asked his supervisor to come and she recognised the issuing company and we managed to get in. 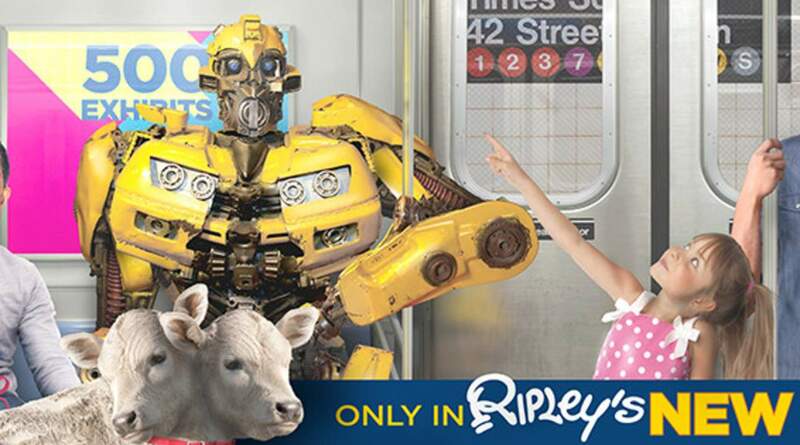 Escape the ordinary and explore the bizarre at the largest Ripley's attraction in North America! Home to mind-bending mysteries, an extensive collection of rare artifacts, thrilling exhibits, and strange facts, the museum is great for both adults and children. 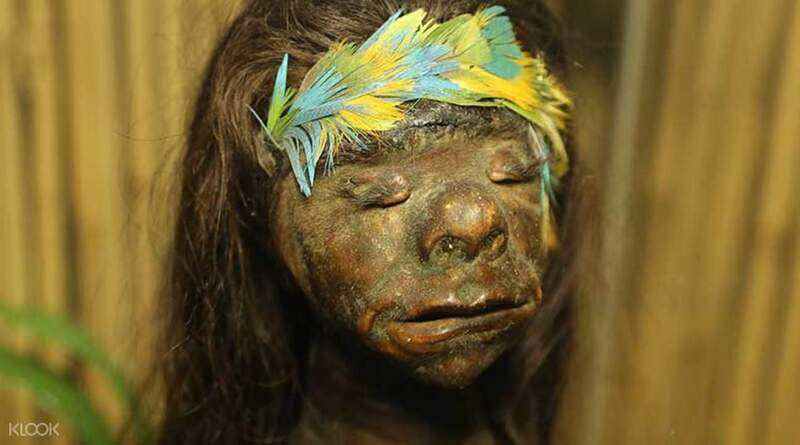 You will walk through treasures obtained from long lost lands, animals that you have never seen, and a large chilling collection of shrunken heads. Interactive exhibits will also keep you entertained for hours. At the Impossible LaseRace, you will navigate a maze of lasers within a given period of time, and try to make it to the other end of The Spinning Vortex that spins your head and confuses time and space. Whatever you can think of (and also things you are unable to imagine), the museum has something for you! 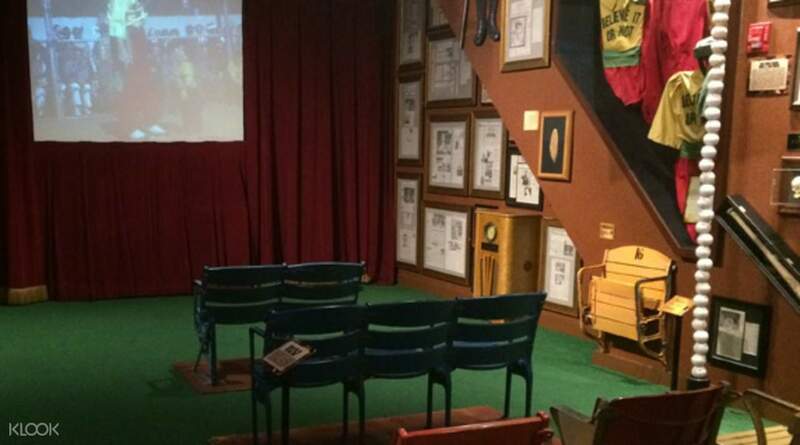 They're in many places around the world, but the NYC museum has many exhibits that are unique! It's not on the must do list, but well worth it if you have a couple of hours spare. They're in many places around the world, but the NYC museum has many exhibits that are unique! It's not on the must do list, but well worth it if you have a couple of hours spare. Nice experience although weather is hot. Still many people in the park. Will recommend to visit here! Must visit place! Nice experience although weather is hot. Still many people in the park. Will recommend to visit here! Must visit place! Take note the voucher has no bar code and initially had trouble entering as the ticket counter person has difficulty verifying the authenticity; the only means is the voucher issuer and logo. He later asked his supervisor to come and she recognised the issuing company and we managed to get in. Take note the voucher has no bar code and initially had trouble entering as the ticket counter person has difficulty verifying the authenticity; the only means is the voucher issuer and logo. He later asked his supervisor to come and she recognised the issuing company and we managed to get in. Klook is awesome, it allowed us to get discounted tickets on both of our events during our NYC weekend get away. 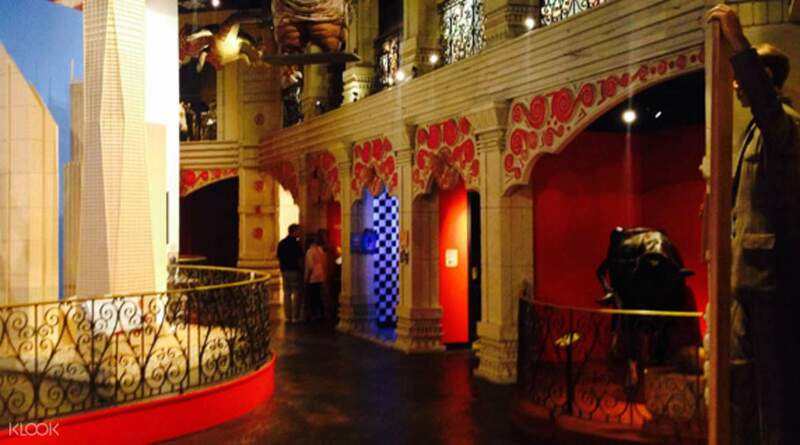 The Ripley’s museum was one of the most interesting museums I have ever entered! It’s alsonvery interactive! It was a very unique and fun time. Klook is awesome, it allowed us to get discounted tickets on both of our events during our NYC weekend get away. The Ripley’s museum was one of the most interesting museums I have ever entered! It’s alsonvery interactive! It was a very unique and fun time. Quite interesting experience...print out the tickets and can go in...very convenient! Quite interesting experience...print out the tickets and can go in...very convenient! Easy to book, most important is value for money. Good deal.Overall, my trip there was totally awesome! Easy to book, most important is value for money. Good deal.Overall, my trip there was totally awesome! A place where you can find a lot of interesting facts. Worth it. A place where you can find a lot of interesting facts. Worth it. Interesting exhibits in there; very convenient location. Interesting exhibits in there; very convenient location. Klook booking is super easy and cheaper. But Ripleya is ok not great. Klook booking is super easy and cheaper. But Ripleya is ok not great.